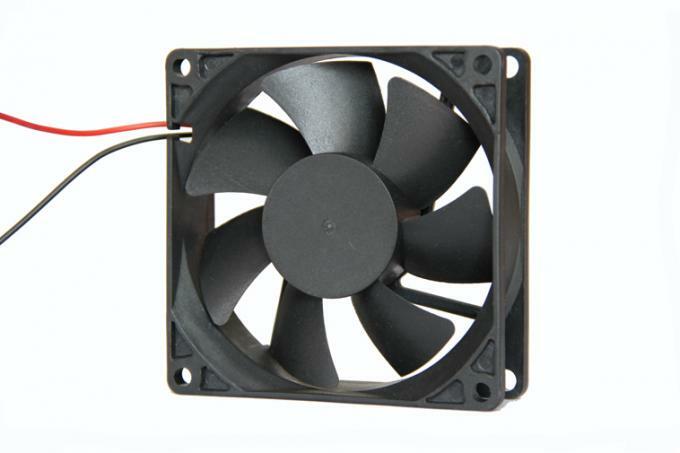 ● Brushless DC Fan, dc fan 12V, dc motor fan,axial fan, dc axial fan, dc brushless fan, fan 80 x 80 x 25mm, small fan, Cheap Fan, Portable Fan, CPU Fan, Computer case fan, laptop fan, air cooler fan ,PWM Fan, FG cooling fan, LED Digital signage, mini fridge cooler. 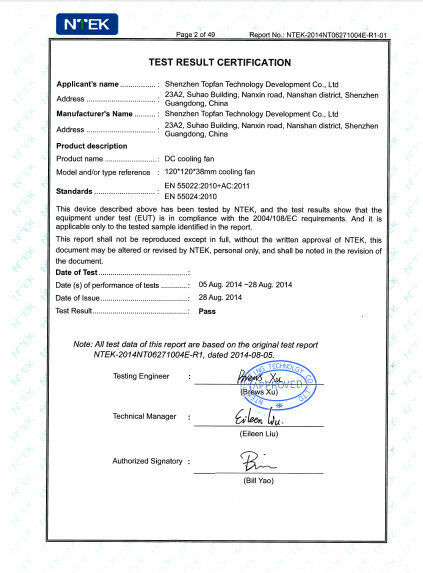 ● Size : 80 x 80 x 25mm, various Size all can be satified. 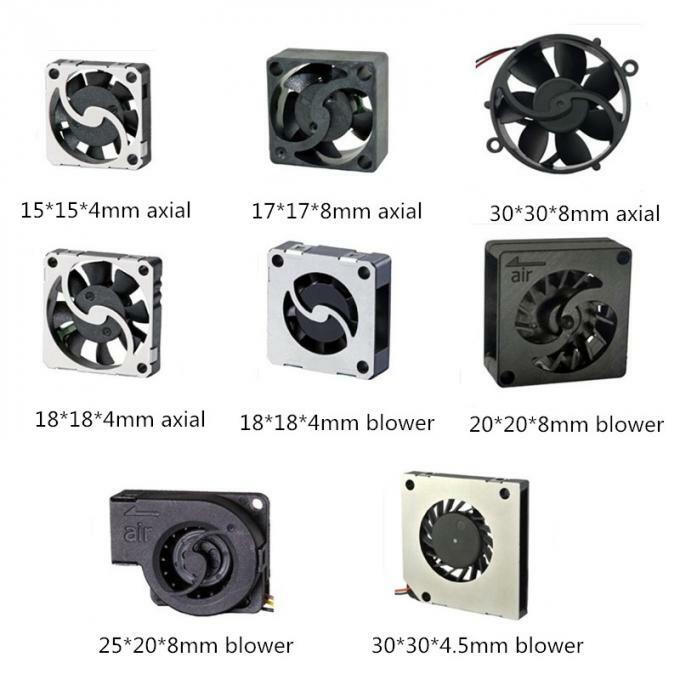 ● Function : Waterproof, explosion-proof , high temperature, dustproof and anti-corrosionare all can be satisfied. 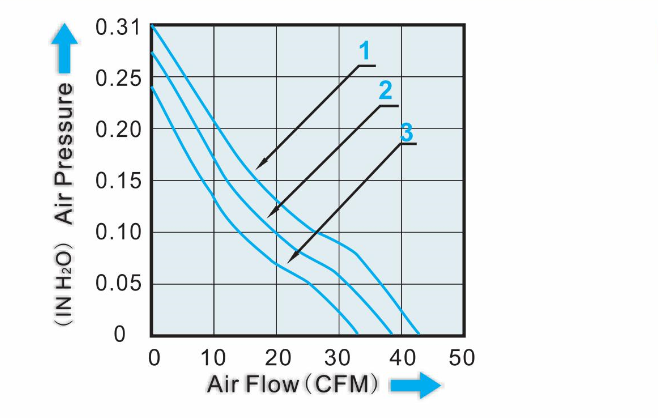 Rated Current : Rated Current shall be measured after 3 minutes of continuos rotation at rated voltage. Dropping test standard : Drop a minimum packing box in a height of 30 cm for perpendicular free falling motion to the surface of wooden plate of 10 cm. 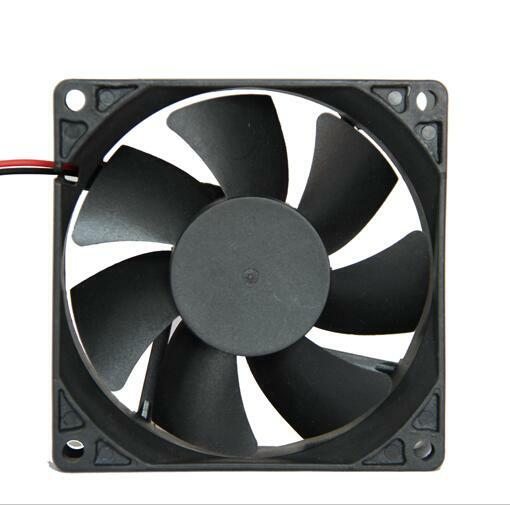 After test , connect the fan to the power, the fan still in normal operation. 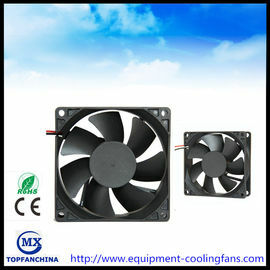 Shenzhen topfan is aprofessional fan design and processing enterprises. our company professionally engaged in the R & D and production of AC & DC fans for more than ten years. 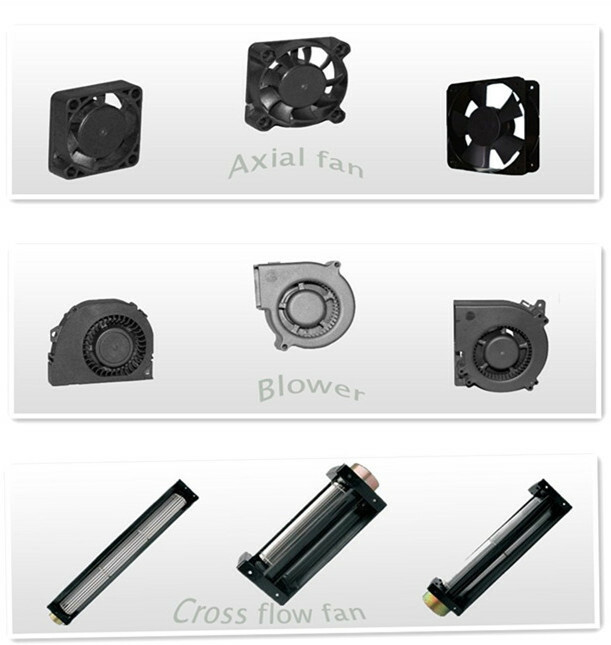 we have developed a full range of axialfans with sizes from 20mm to 280mm. This products are widely used in communication, industrial control, medical, home appliances, electronics, power supplies,automobiles enquipment. 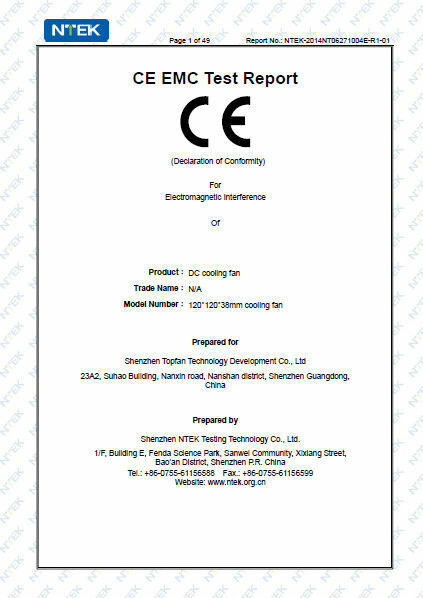 Products received the love of the world, such as theUnited Kingdom, Spain, France, Germany, the United States, Dubai and Brazil, South Korea, more than 30 countries and regions, Furthermore, our products have passed CE, RoHS certifications and support OEM / ODM.